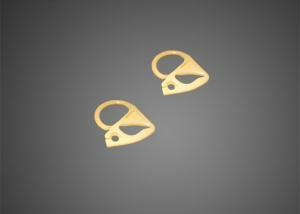 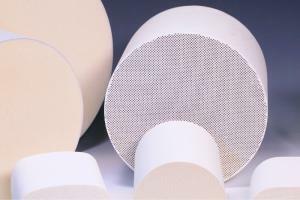 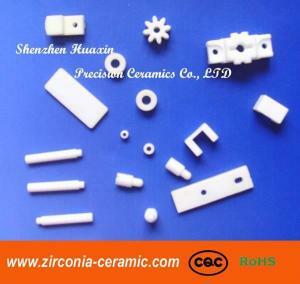 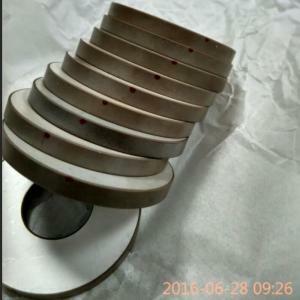 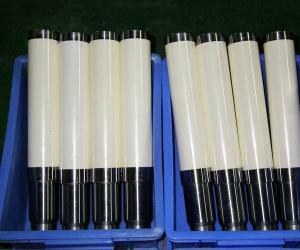 ceramic components - ceramic components for sale. 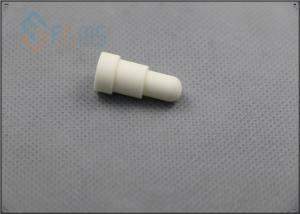 ... spark plug. 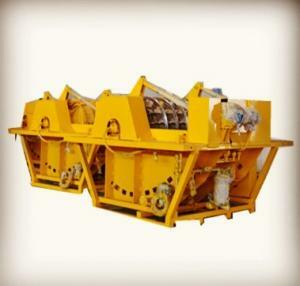 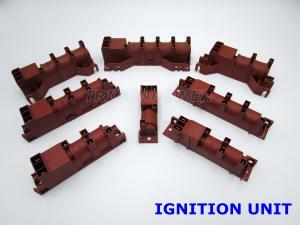 The igniter unit is a pulse high-frequency oscillator which consists of some electronic components, including primary coils, secondary... Trigonpower International Trade Ltd. 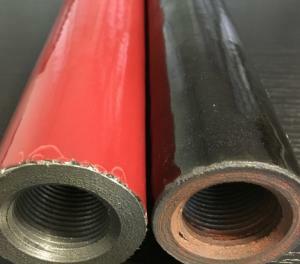 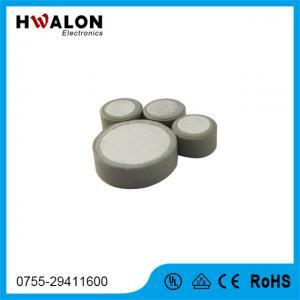 Product Specification ���Dimension Parameters ��� Dimensions(mm) Rated Voltage Surface Temp. 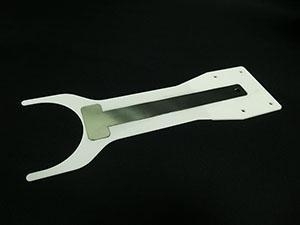 D0 T0 L W T Cycle 5-25 1.0-1.5 / / / 3.6-50V 50-300��C Cycle 5... Shenzhen Hwalon Electronic Co., Ltd.
... called a gripper is the most functional end effector. 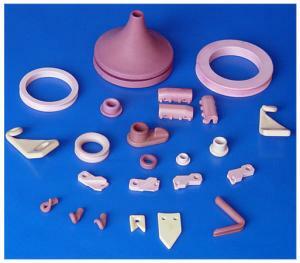 Ceramics have superior mechanical, electrical, and thermal properties ideal for quality comp... LONGYI PRECISION TECHNOLOGY CO., LTD.
...96% 99% Alumina Ceramic Components Ceramic Valve For Industrial What's Alumina Ceramic? 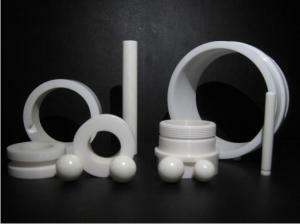 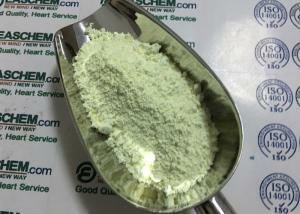 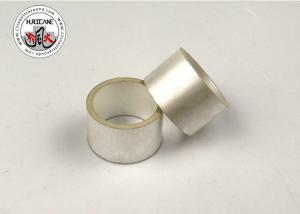 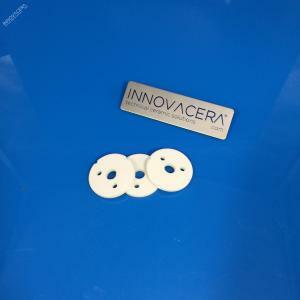 Alumina ceramic is the most mature of the engineering ceram... Xiamen Innovacera Advanced Materials Co.,Ltd. 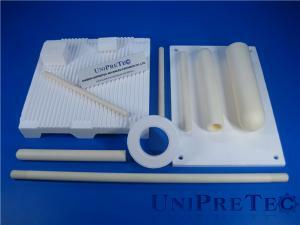 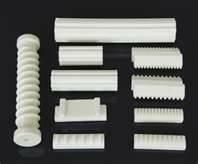 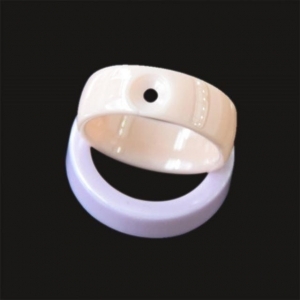 ... ceramic Components for industry Material : Alumina/Steatite Ceramic Size : According to clients drawing Forming : Hot processing Material :Alumina... Shanghai Guangyao Ceramics Co., Ltd.